When I go to Preferences -> General There is no Show Apple Music option. Apple music works fine on my iPhone. 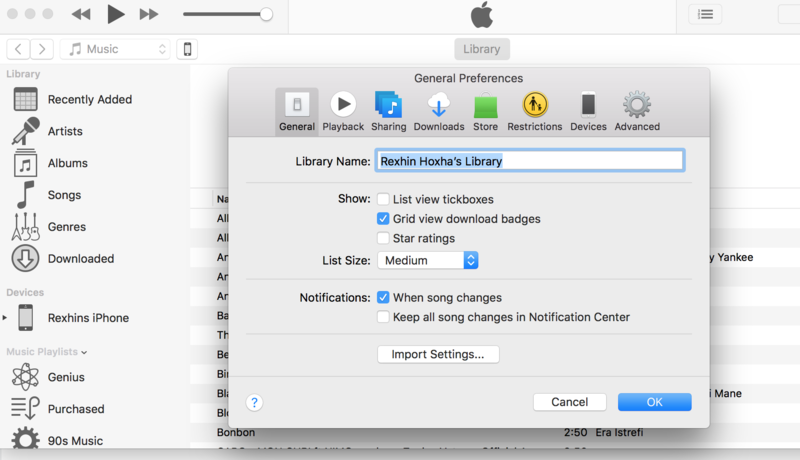 How do I enable Apple Music on iTunes? The solution was to go to Account on the top bar and then click Authorisations-> De-Authorise This Computer and Authorise again. After this the Apple music will be shown in iTunes Preferences. First be sure you are logged in with the same Apple ID on both devices. Then go to iTunes > Music, and click on "For You" You can then either choose "Try it now" (if you do not have a subscription) or "Connect"
How can I disable showing iTunes music purchases in iOS 9?